Have you been deploying (pun intended) your application unsuccessfully and running into an error regarding a missing assembly such as this one? This is because we don’t include many of the assemblies in the Global Assembly Cache due to versioning conflicts. You can resolve the problem by making sure the missing assemblies are included in the /bin directory on your local machine prior to uploading your files to your site account. For MVC3 and Razor applications, you can follow these instructions to copy the missing .dll files to your local /bin folder. 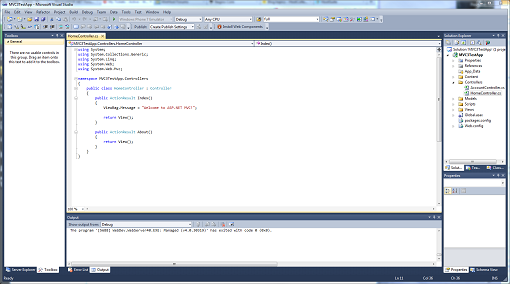 For this tutorial, I created a sample MVC3 application in Visual Studio. 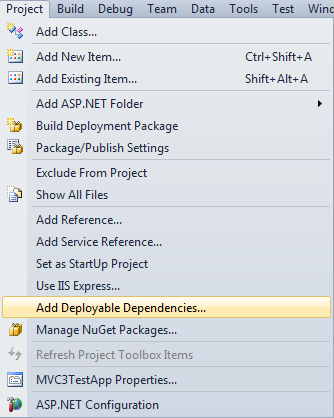 Next, you’ll want to expand the Project Menu and select Add Deployable Dependencies… as shown here. A pop-up window should appear with 3 check box options. Check the appropriate boxes and click on OK.
Then go to Build -> Build Solution (or hit Ctrl+Shift+B), and the missing assemblies will be added to the /bin folder. This will open the Add Reference window. 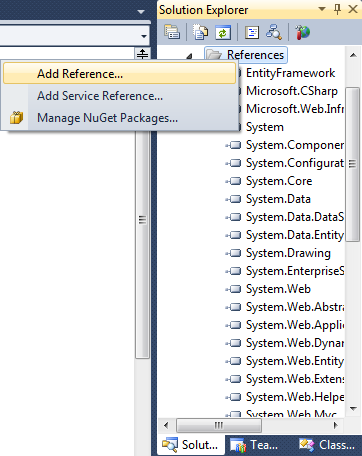 Change the tab to .NET, find the missing assembly, and add it to the list by double-clicking on it. Now, select/highlight the missing assembly. In the Properties window, change the Copy Local value from False to True. Note that you’ll have to set this for each missing assembly. 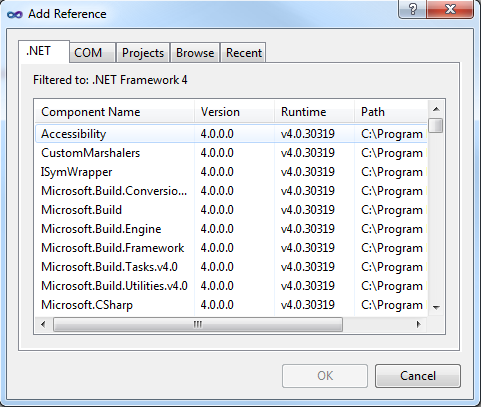 Remember to go to Build -> Build Solution (or hit Ctrl+Shift+B) to recompile your application. The missing assemblies will then be added to the /bin folder on your local machine. You can use the Copy Local solution when deploying other types of applications and are missing assemblies.